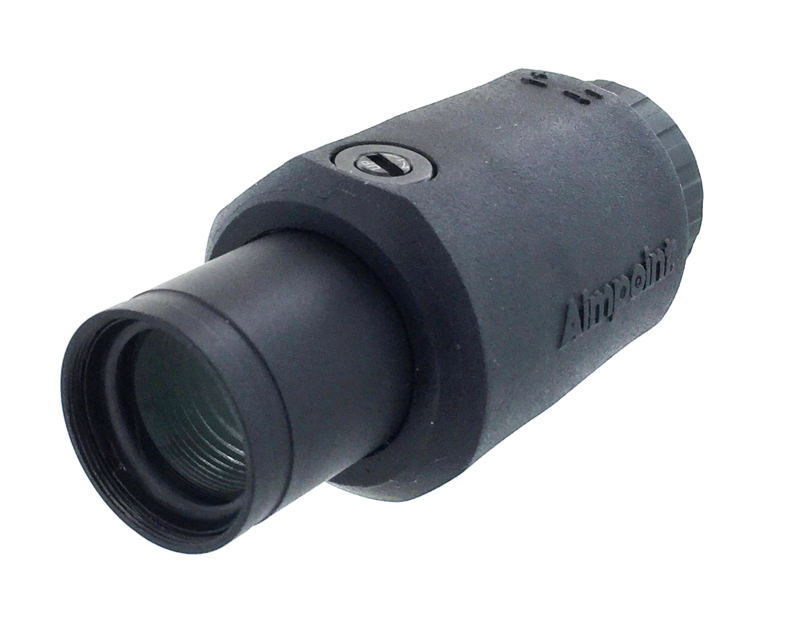 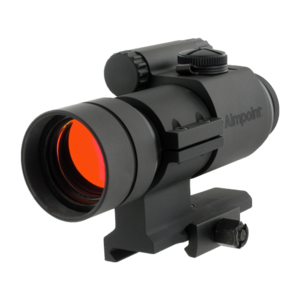 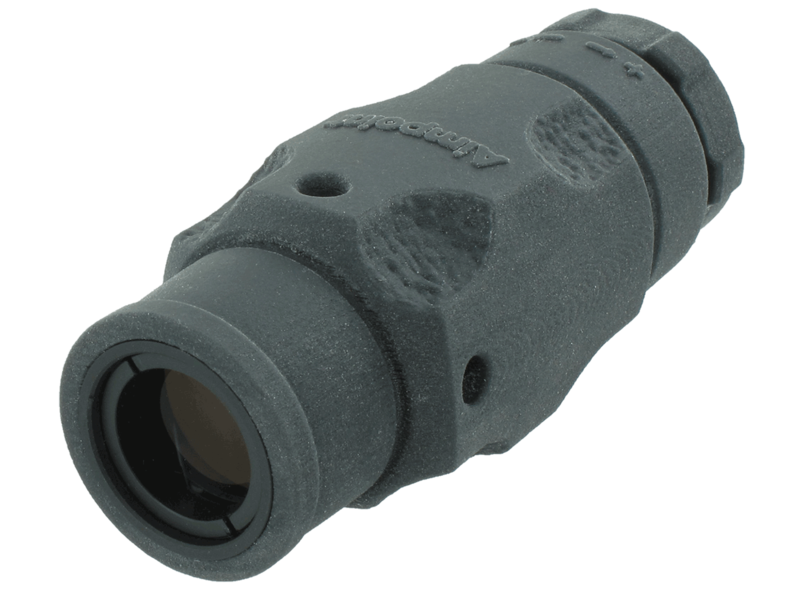 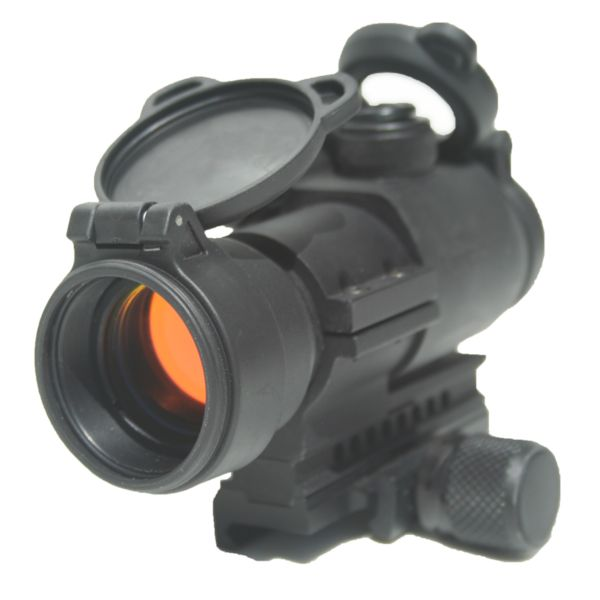 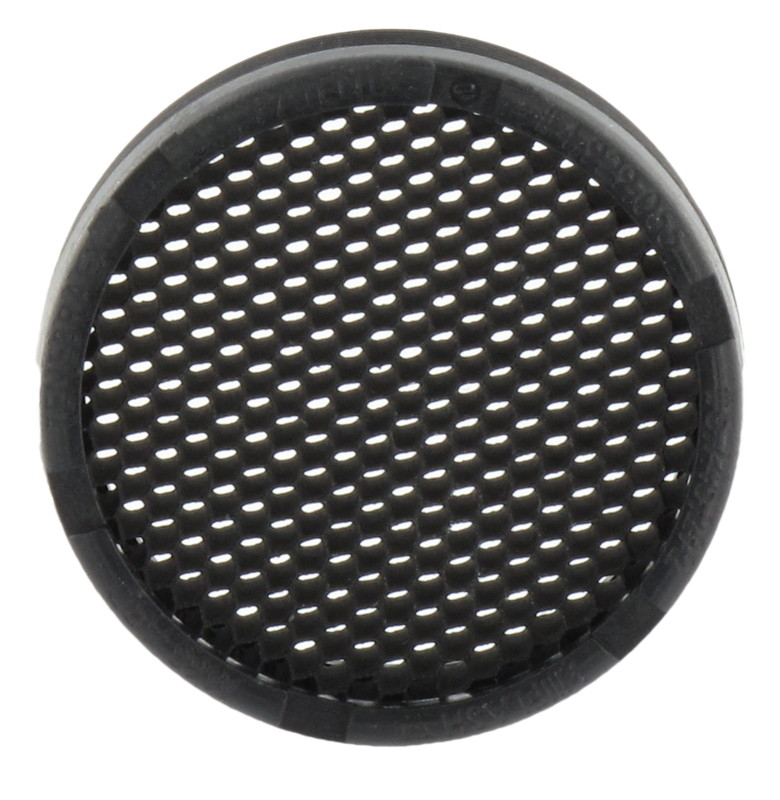 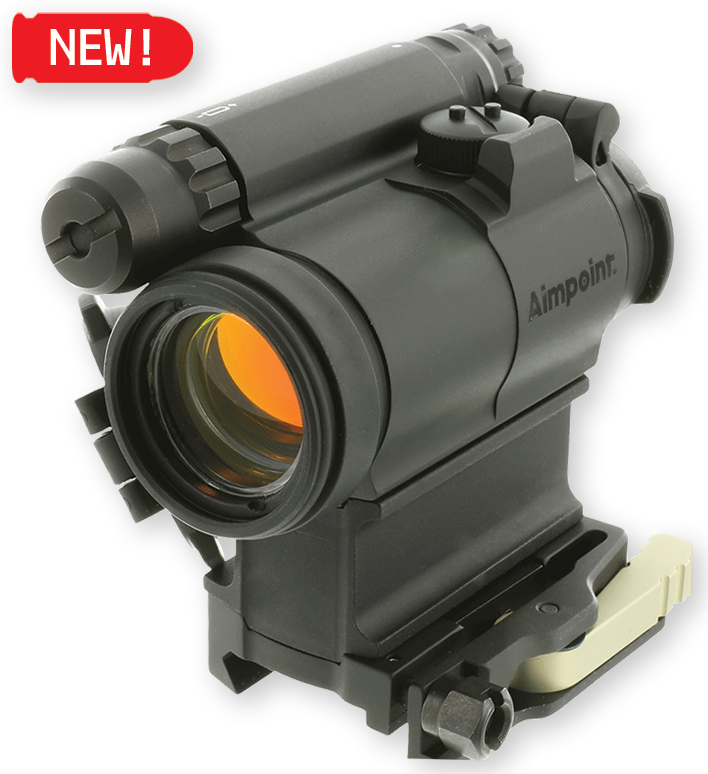 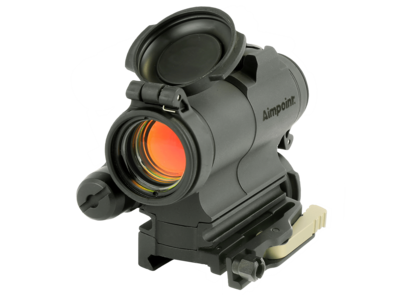 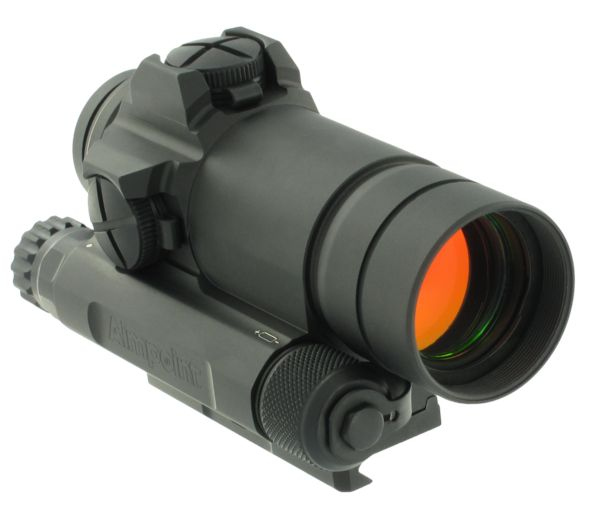 Aimpoint is the recognized worldwide leader and originator of red dot sighting technology. 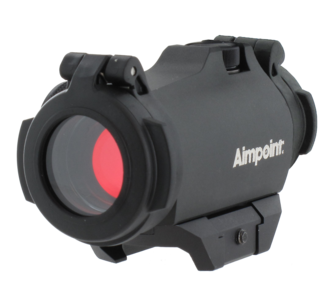 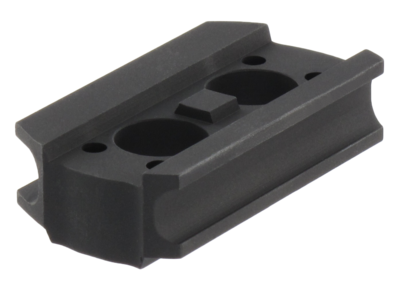 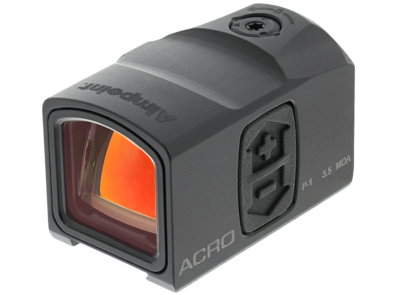 After more than 35 years of working closely with military weapon systems experts, experienced hunters, and marksmen around the world, Aimpoint red dot sights remain the No. 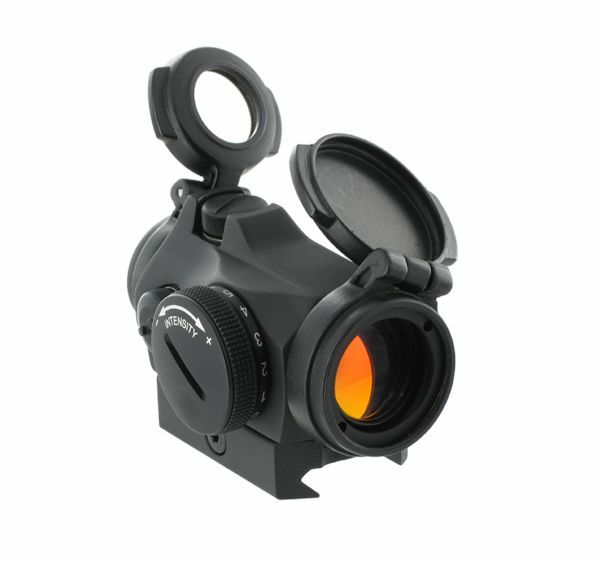 1 choice for combined speed and accuracy.